A home energy audit Boulder is often the first step in making your home more efficient. A home energy audit Boulder can help you assess how much energy your home uses and evaluate what measures you can take to improve efficiency. But remember, audits alone don’t save energy. You need to implement the recommended improvements. 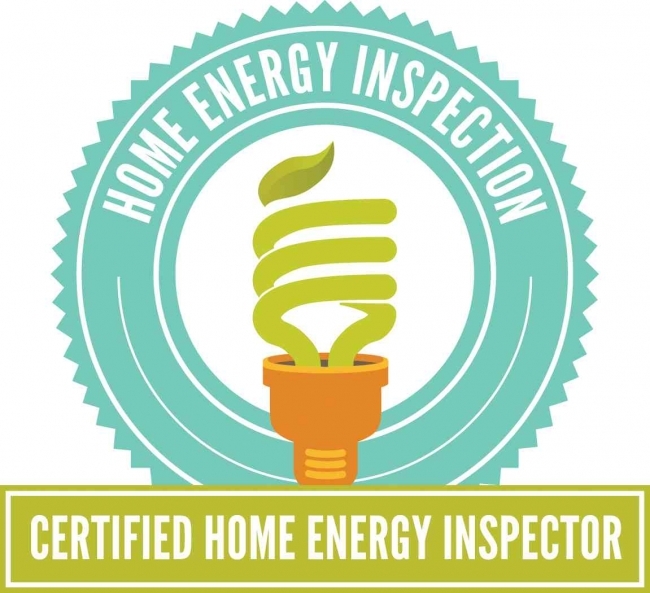 A-Pro home energy audit Boulder provides extensive information about home improvement recommendations to enhance energy efficiency, lower utility bills, and increase comfort. 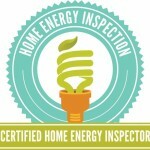 Call Senior Inspector Lyons at A-Pro now to perform a professional home energy audit Boulder.